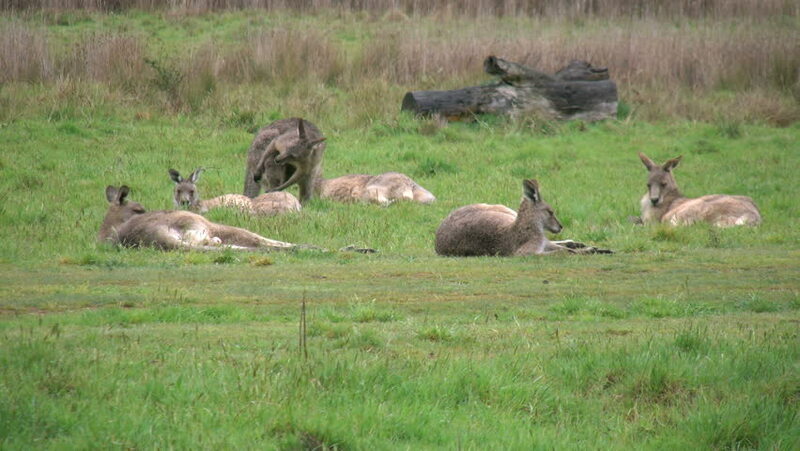 Several kangaroos rest in the grass in Kosciuszko National Park. 4k00:12Common Cranes or Eurasian Cranes (Grus Grus) birds feeding in corn fields during migration to the South in the fall. Slow motion clip at half speed. hd00:17Wild geese feeding in the grassland during migration.